Take a Virtual Tour of our school today! Want to take a tour of our campus from the comfort of your home? Let us guide you on a virtual reality tour of our campus. 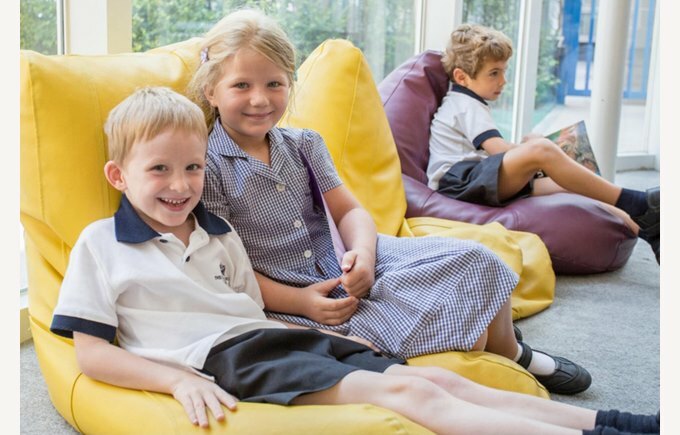 Looking for a premium international school for your children? 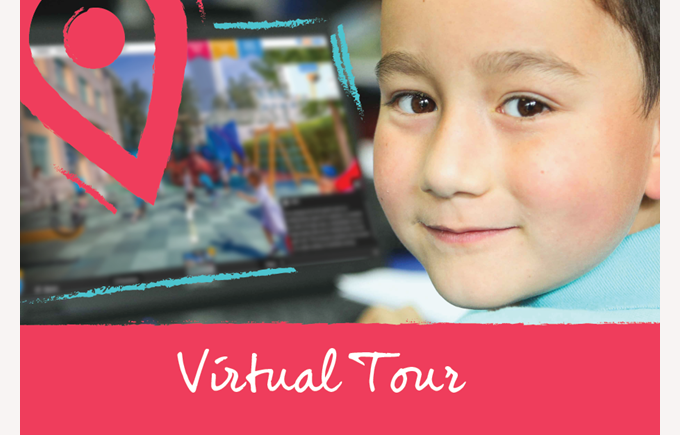 Our virtual reality tour gives you and your children a chance to explore our amazing school campus from the comfort of your home. 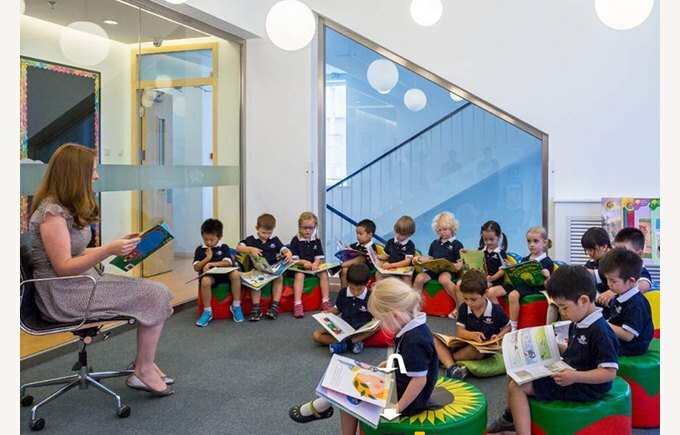 Follow the journey through our reception area to our library and classrooms and immerse yourself in a lesson with the 360 degree view. 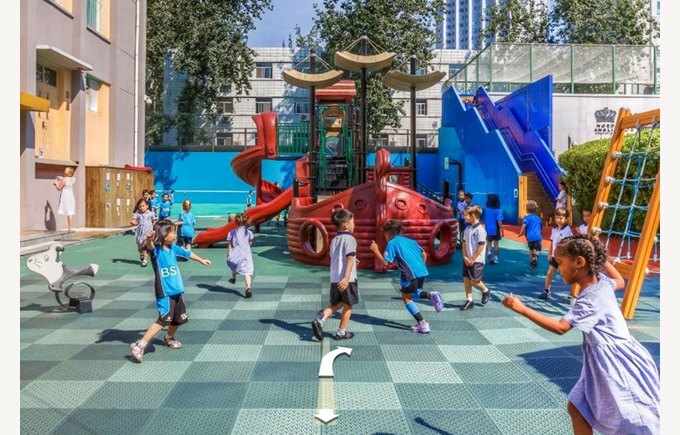 Share with friends and family and explore The British School of Beijing, Sanlitun today. Click here to start your Virtual Tour now!